maintain the belief’’ that he only held Australian citizenship. unlike Australia, this will not send you to jail! God this year in all you do or say. Let people see you and say indeed, your life is an Embassy of God! Pray now as we continue tomorrow! 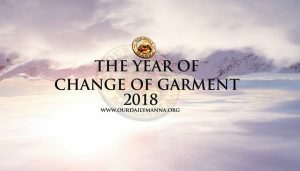 READ Daily Manna for Today February 18 2018 - FOLIE DE GRANDEUR: AVIOD MEGALOMANIA! 1. Thank God for today’s word and pray as you are led. 2. Satan, I am carrying two passports! I have DUAL CITIZENSHIP! I have a higher authority over you! No weapon fashioned against me shall prosper this year! government on planet earth and planet heaven! 5. Terrorize the devil today! 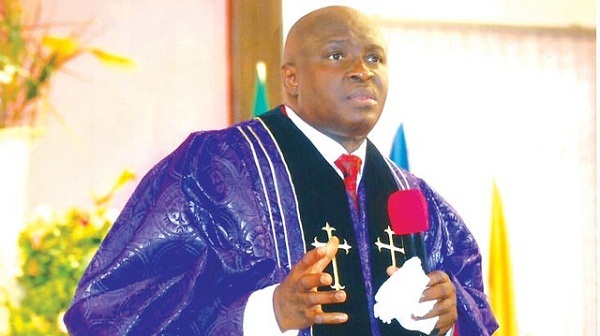 Pray in tongues seriously now! 6. Pray about today and any other issues affecting your peace.